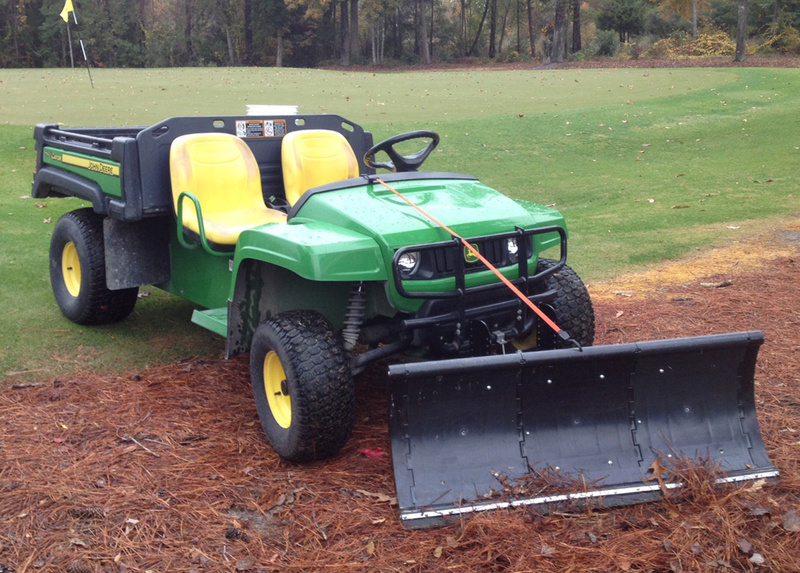 Nordic's UTV Snow Plow is natural fit if you're looking to get some use out of your UTV during the winter months. Compatible with UTVs like John Deere Gators and Toro Workmans, this UTV plow features a rounded edge that won't dig up grass and gravel. The blade is made from a rubber-composite that will easily clear your driveway without risk of scuffing your pavement. You can even put this plow to work during the summer - it's great for installing paver bricks or clearing water off tarps. Made in the USA and backed by a 1-Year Warranty. 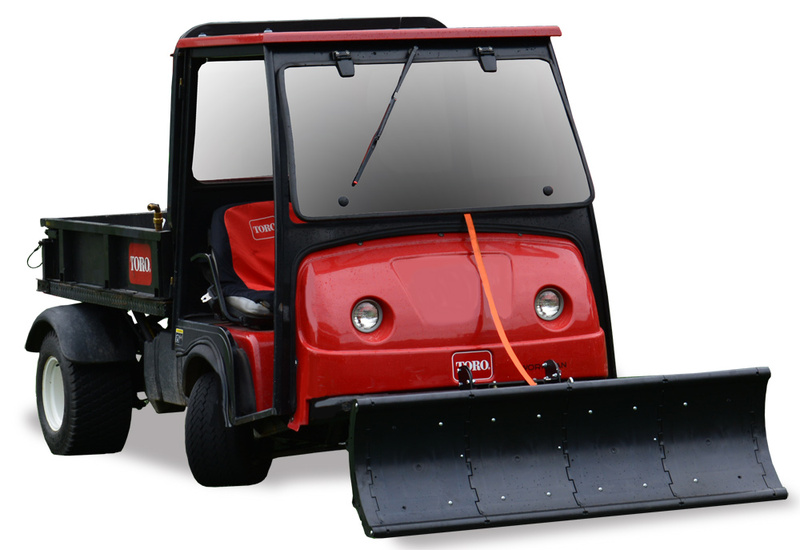 We currently do not have any FAQs for the Nordic UTV Plow. If you have any questions, email us at [email protected]. 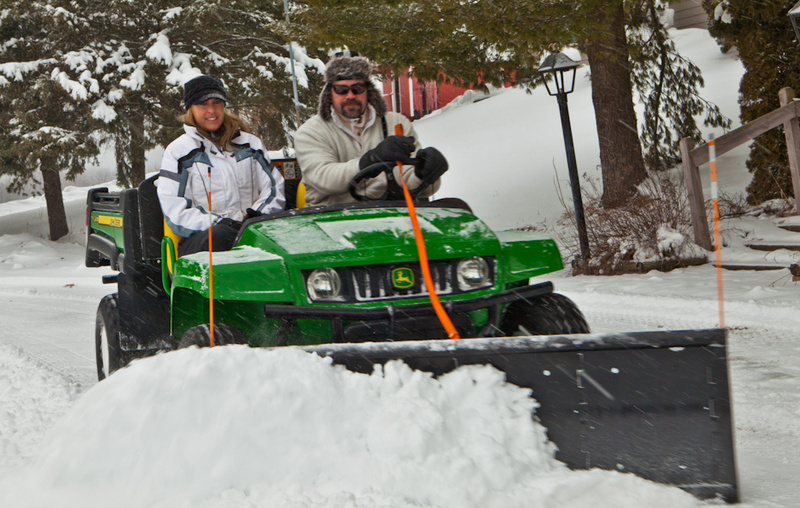 The Nordic UTV Plow features a 1-Year Limited Warranty.